It’s the weekend, yay! I had to work early, boo! It’s the second twitter chat day, yay! It’s the second to last day of Bout of Books 24, boo! Bout of Books 25 has just been announced for May 13th, yay! OK, we could go on like this all day, but I am racing the start time for the twitter chat (4pm GMT/11am EST) to get a post out in the world. I am also hosting today’s challenge again, so check out the challenge section below for more information! You guys I’m tired. It’s supposed to be the end of the week, but I don’t have that Thank God It’s Friday feeling because my next day off is actually next Thursday. I know it’s my own fault, shift swaps and what not, but its leaving me with no energy left to read. That’s it, enough moaning, onwards and upwards now as I have had my mini rant. We have 3 days left of this readathon, let’s see how much we can all read. Today is a much needed and hugely appreciated day off from work, and even though there is lots to do around the house, I think I am going to try and have a bit of a relaxing day, because once today has gone, I don’t have another day off until next Thursday. I am really enjoying the actual reading in Bout of Books 24. I have been so busy with work that I must confess that I haven’t done as much chatting and socialising with you all yet, but I am loving what I am reading and I really enjoyed the sprinting last night. I am thinking about doing some more this afternoon, would you be up for that? Hey, hey, hey, we’re back and reading, and having fun together, right? It’s Day 2 already and things are going pretty well for me so far. Did you manage to get some reading done yesterday? Did you do the challenge? Did you manage to join in with the twitter chat? Sadly I missed it as I have a very early start today and needed my rest, and it fell at 2am for me! Don’t forget, you can still sign up, so make sure you’ve added your link here. 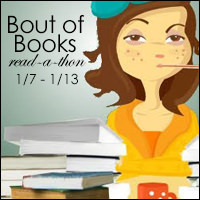 At the risk of sounded like an over-excited puppy/child: BOUT OF BOOKS IS BACK WOOOOO. Yup, my favourite readathon is back for its 24th instalment, and I am pleased to say my 13th occasion mixing it with the cool kids! 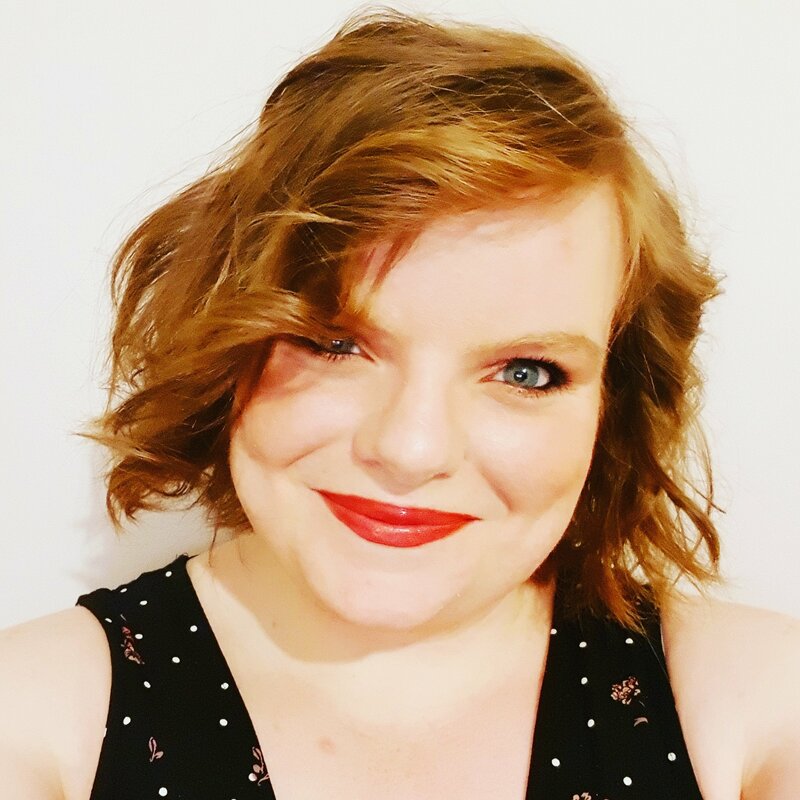 There is so much to love about the readathon, but don’t let me bore you with the details, find out yourself on twitter @BoutofBooks and on the Bout of Books blog! There is going to be a twitter chat tonight at 8pm CST/2am GMT, check it out for updates, information, chatting, and all things Bout of Books! Don’t forget, you can still sign up, so make sure you’ve added your link here.